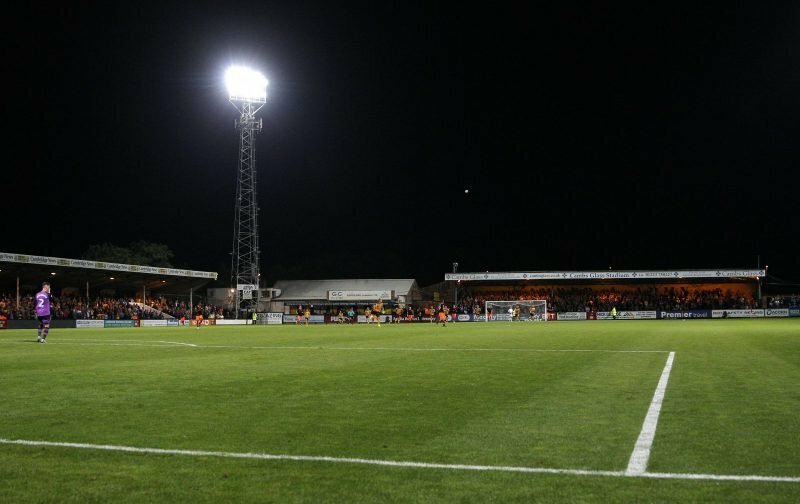 Over 8,500 supporters filed into Kenilworth Road, on Saturday, to watch the first ever fixture between Luton Town and Fleetwood Town. 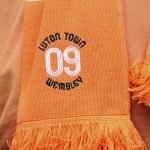 Luton, on a marvellous run of form, were the favourites to win the fixture and that is exactly what they did, running out 2-0 winners. The win lifts the Hatters into second in the table after the previous occupants Sunderland, saw their fixture abandoned, away to Accrington, after a deluge of rain saw the pitch become water-logged. At Kenilworth Road, the Hatters got off to the best of starts when, with just 11 minutes having been played, they went ahead when a low cross from Andrew Shinnie was finished off by Harry Cornick with the player making it three goals in three games. The Hatters continued to apply the pressure with James Justin and Cornick both going close. Leading at the half-time break, Fleetwood tried to get back into the game, but James Shea was on hand to keep out a 25-yard effort from Marney. Thankfully, the points were secured when the Hatters got a fortunate second goal. Danny Hylton, on as a substitute, saw his cross hit the Fleetwood captain, Craig Morgan and fly past their keeper Alex Cairns. Next up for the Hatters, as they seek to make it back-to-back promotions, is a trip to take on Coventry, next Saturday.